Bears and wolves were once common throughout Western Europe but were eliminated as a result of heavy persecution. Few people are aware they still roam the forests of South Western Bulgaria and Eastern Macedonia. However, as living standards in already poor rural areas have plunged further following the collapse of communism, tolerance for large predators has evaporated. 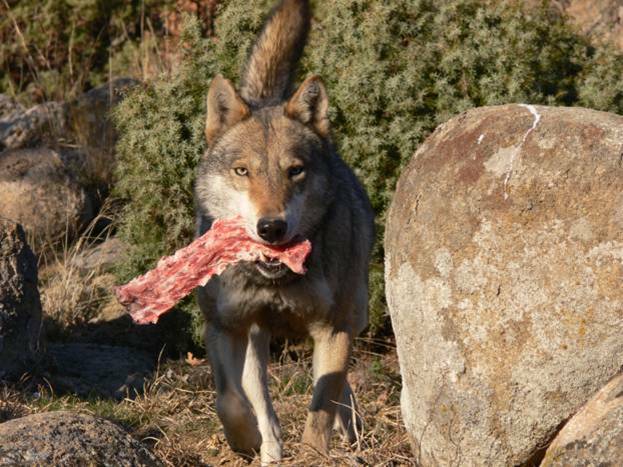 Wild prey is in decline as a result of poaching, leading to increasing attacks on livestock. In a region where the minimum monthly wage is almost equal to the market price of a sheep, the loss of any livestock represents real economic hardship, leading to huge conflict between people and predators. Until the end of Communist rule in 1987, it was government policy in Bulgaria to control predators by poison. Today, the use of poison is banned under the Bern Convention, but farmers continue the practice illegally. Desperate to protect their flocks, they lace carcasses with poisons, in doing so also killing any scavengers including Imperial eagle, lynx and vultures. 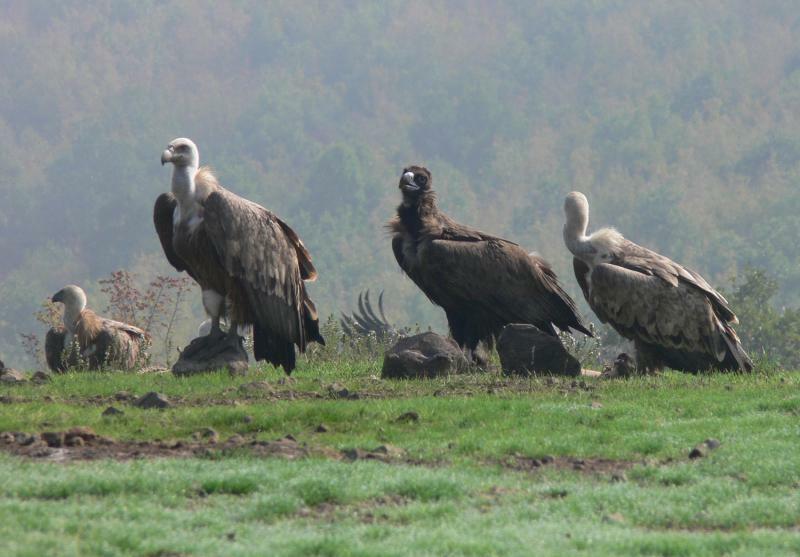 Half the entire Macedonian population of Griffon Vulture (70 birds) have been poisoned over the last 8 years. 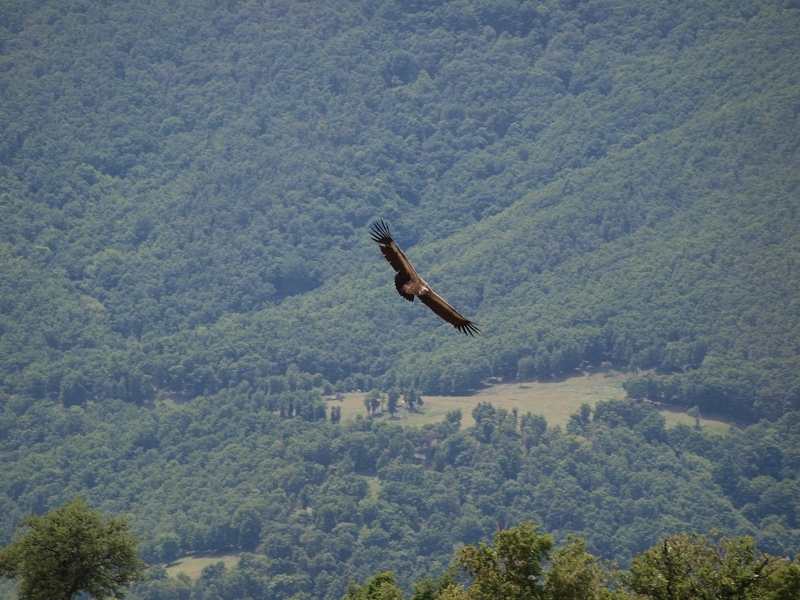 The Bearded Vulture and the Black Vulture have been virtually wiped out. Bulgarian conservationist, Emilian Stoynov, is founder and Director of the Fund for Wild Flora and Fauna, an NGO developing innovative approaches to wildlife conservation in the Balkans. Emilian believes the key to effective vulture conservation lies in solving the inability of the community to protect their livestock from all forms of predation. He is encouraging forgotten traditional practices, such as the use of guard dogs, that allow coexistence with wildlife. A compensation program has been established to off-set the loss of livestock to predators, whilst a demonstration flock shows farmers how improved pastoral practices can increase flock health and protection. Emilian is now working with the authorities to integrate the Compensation Program into national government policy. He hopes to extend the program and its educational work across the border to neighbouring Macedonia where farmers face similar challenges. 250,000 people in SW Bulgaria and Macedonia are affected by depredation of their livestock. All 4 species of vulture found in Europe – the Egyptian, Griffon, Black and Bearded Vulture – can be found in the 10,000km2 study site. More than 100 bears and 700 wolves are shot, trapped or poisoned in Bulgaria and Macedonia each year.